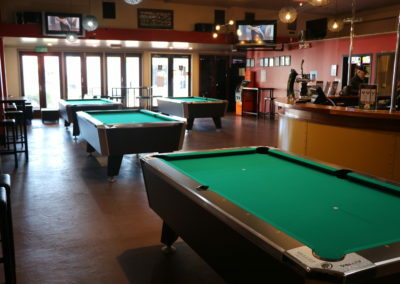 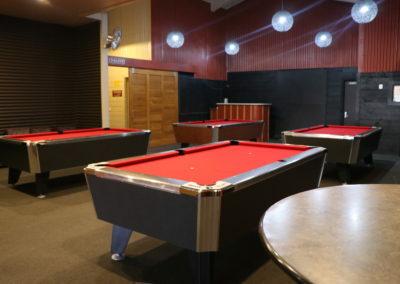 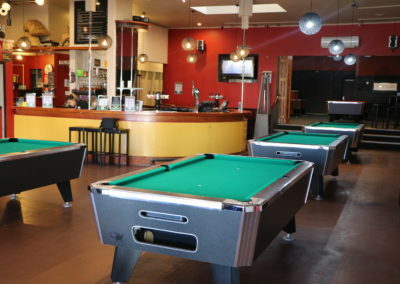 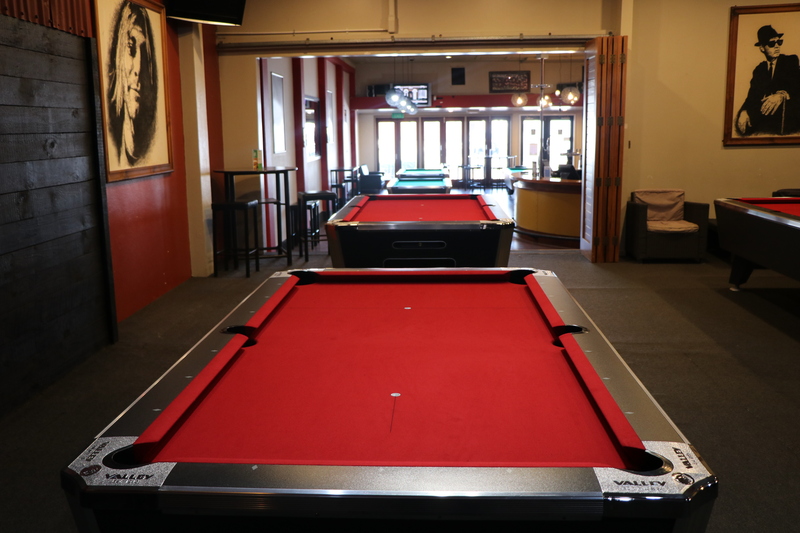 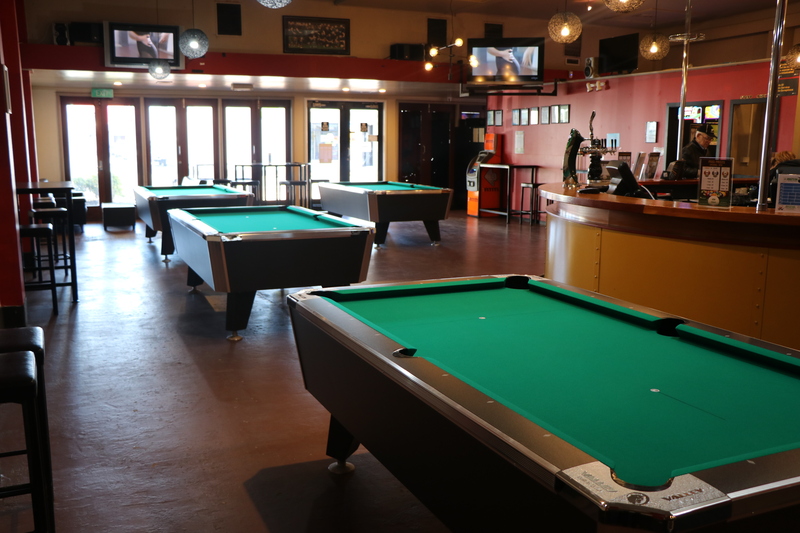 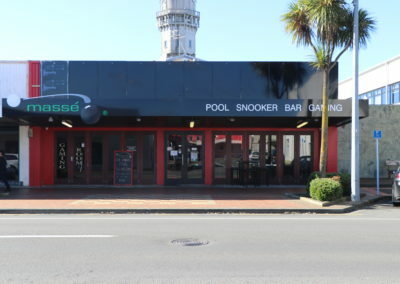 Our new branch in Hawera offers 8 World Championship standard pool tables with tournament grade cloth and high-quality equipment. 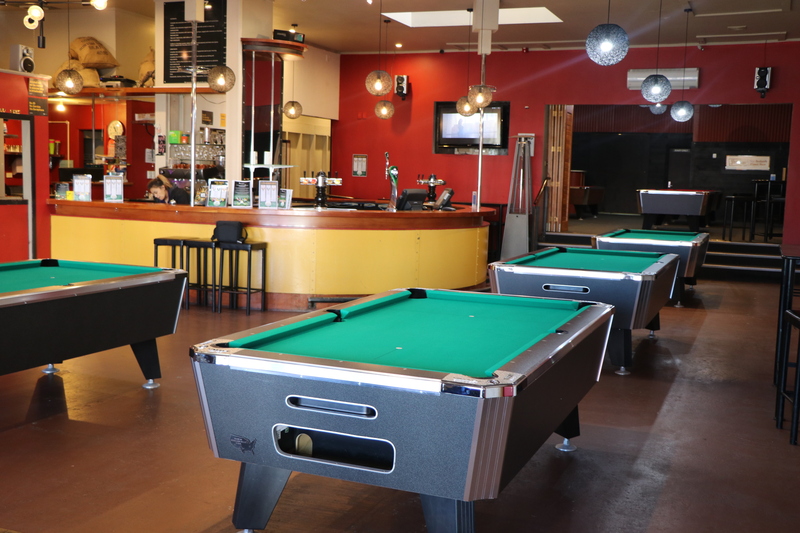 Refurbishments will take place in the near future to create more space for additional tables and other recreational games. 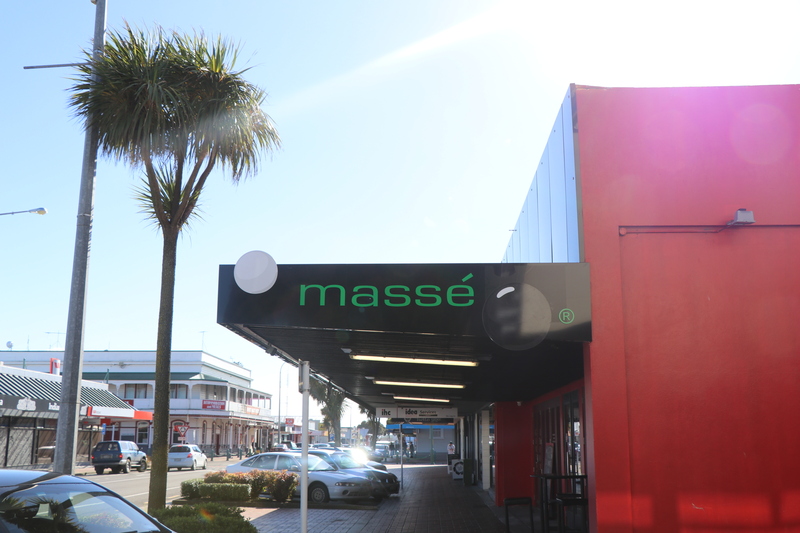 The new branch is located at 76-80 Princes Street, Hawera 4610. 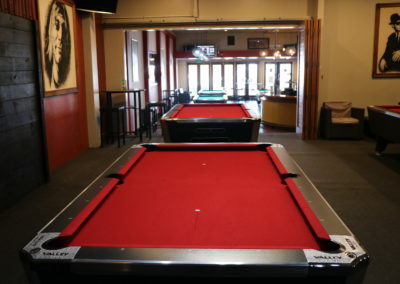 The premises used to be the Secret 7 bar and Grill. 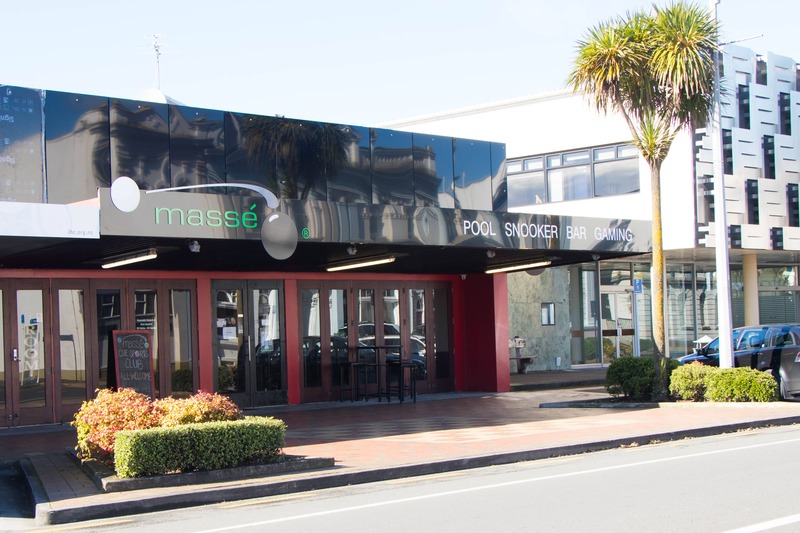 The restaurant will continue to operate but Massé will instead offer the delicious snack foods menu at great prices. 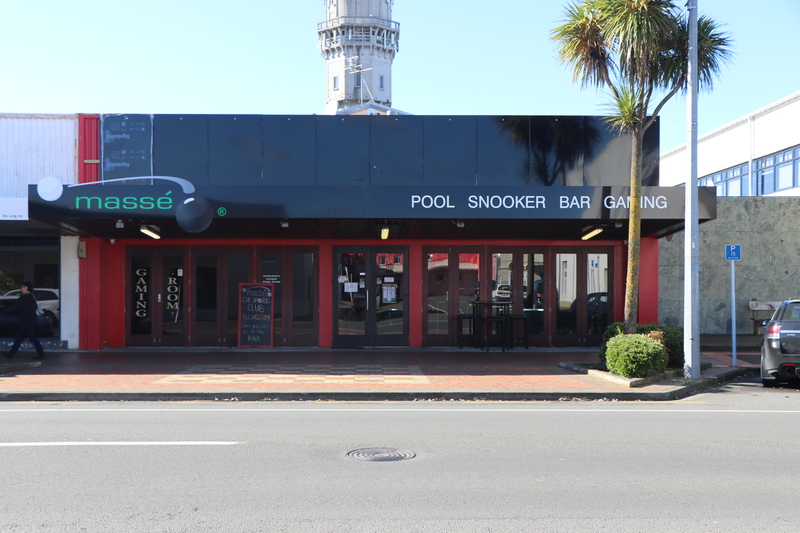 We are currently waiting for our liquor licence to be granted so alcohol will be not served for the first few weeks until it has been granted. 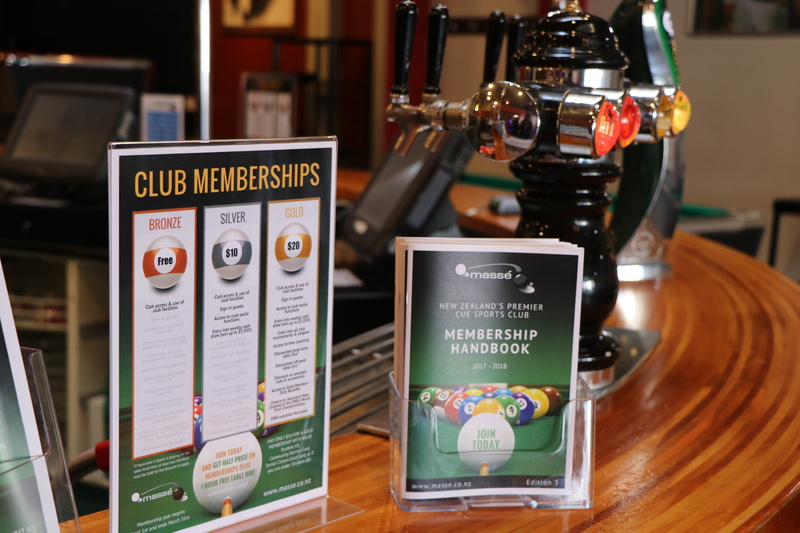 The great news for Hawera locals is that once we have the licence we will be offering alcoholic beverages at the discounted club rates rather than standard retail rates. 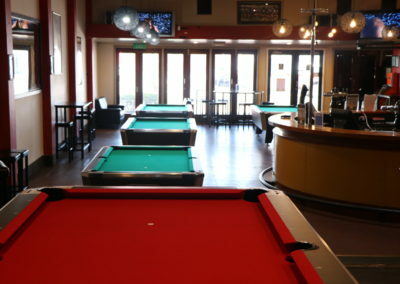 Everything else including gaming will remain the same. 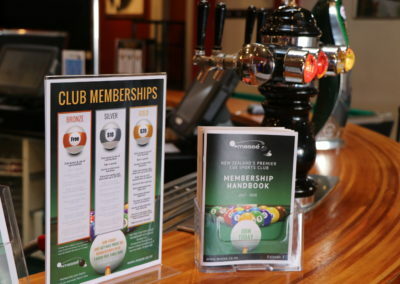 Our club provides a safe and welcoming environment for members of all ages. 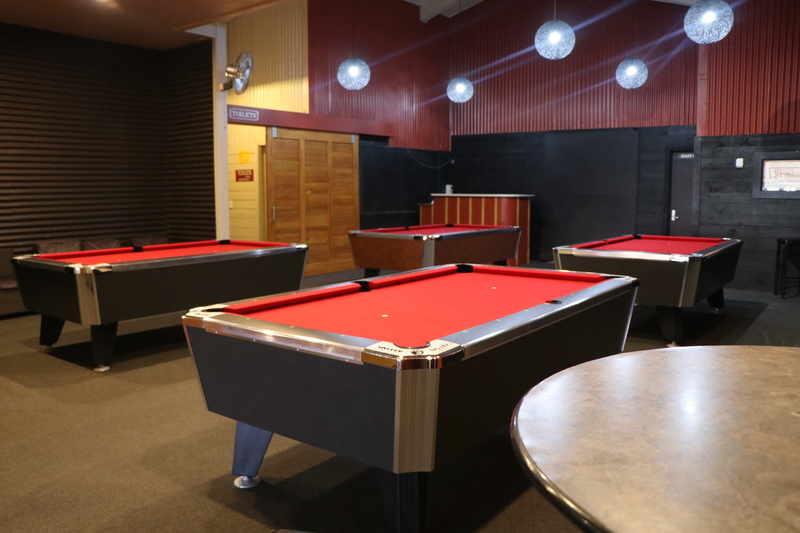 We strive to provide the best equipment and facilities and be a fun place for members to play no matter what their skill level. 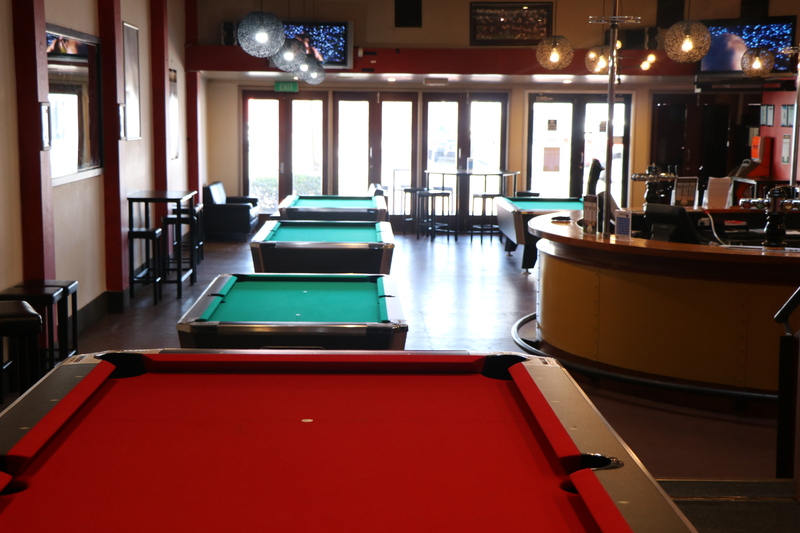 So come in and visit us to find out more! 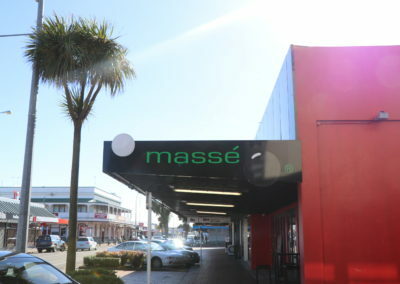 76-80 Princes Street, Hawera 4610.